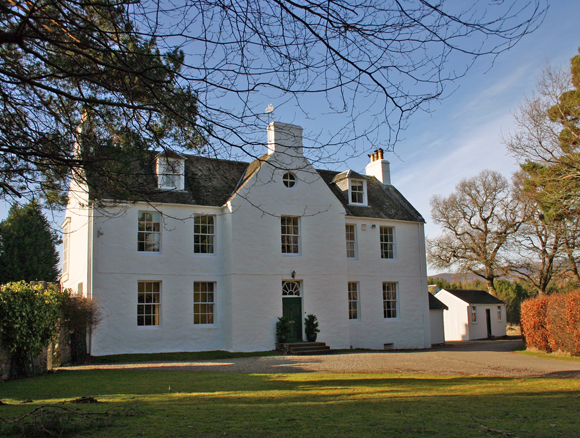 Dell is a superb 7,000 acre mixed sporting estate in Stratherrick offering almost every type of field sport. There is excellent partridge and pheasant shooting with bags up to 350. Dell’s driven shoot was listed in The Field top 50 in the UK in 2012. Walked-up grouse with bags up to 15 brace and duck flighting are available. Challenging stalking of red and sika deer are also a speciality. 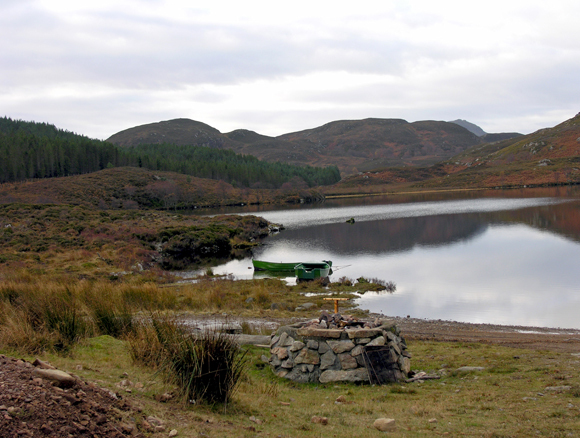 There is loch fishing for trout on the beautiful hill lochs, one of which is stocked annually. The track to Loch Ness has wonderful views and opportunities for salmon fishing when you arrive. 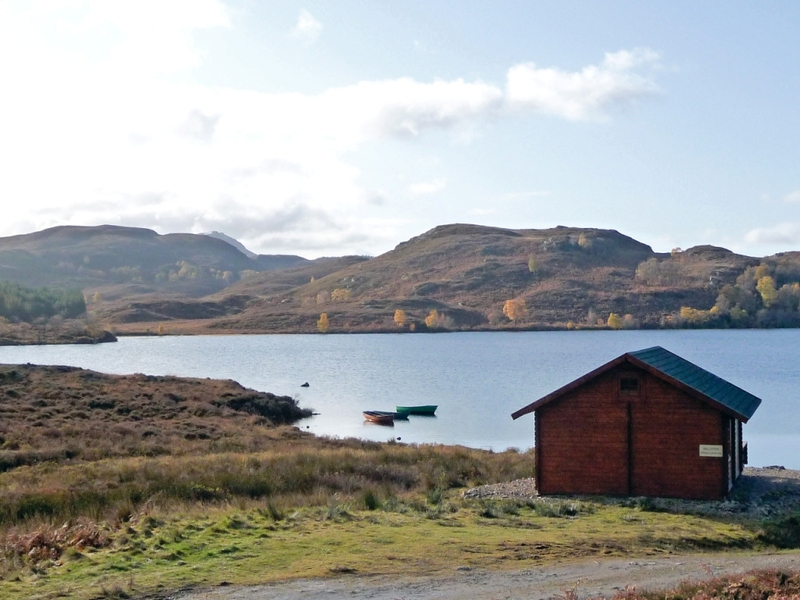 The log cabin at Loch Kemp is a particular favourite for picnics and shoot lunches. Dell is easily accessible, being less than an hour from Inverness Airport, yet it lies in a completely secluded glen with Loch Ness as its northern boundary. 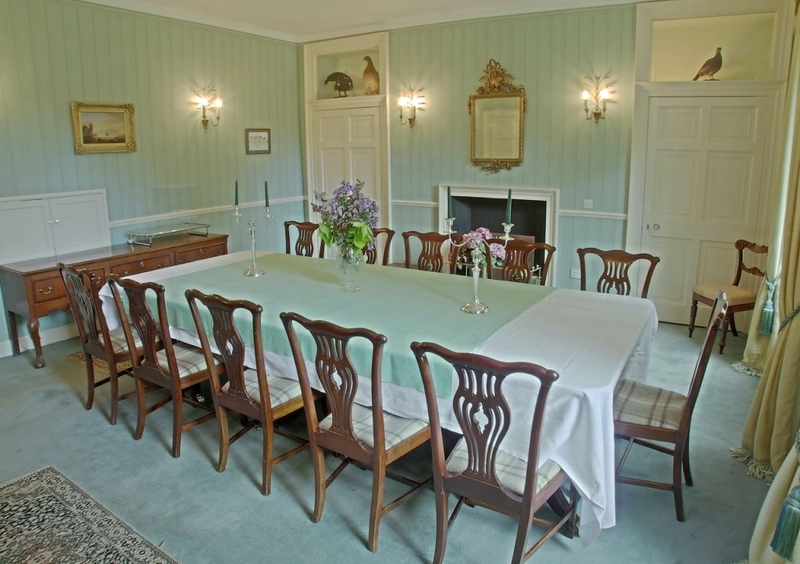 The Lodge is usually let on a self catered basis, but fully catered letting can usually be arranged. sporting holidays. The house has full oil fired central heating and logs and coal are provided. Bed linen and towels are also provided. There is an honesty telephone and WiFi if needed. The house is served by a private water supply. 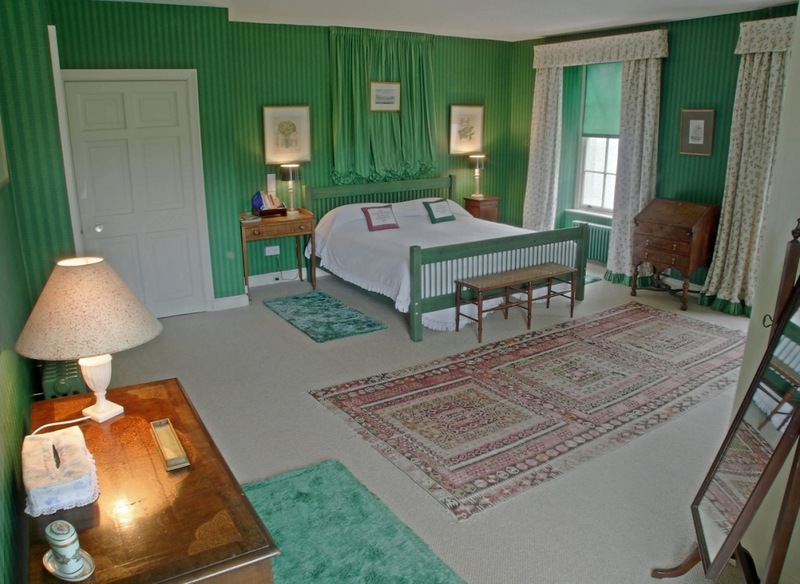 The attached Garden cottage (1 double, 1 twin) can be rented with the lodge or separately.